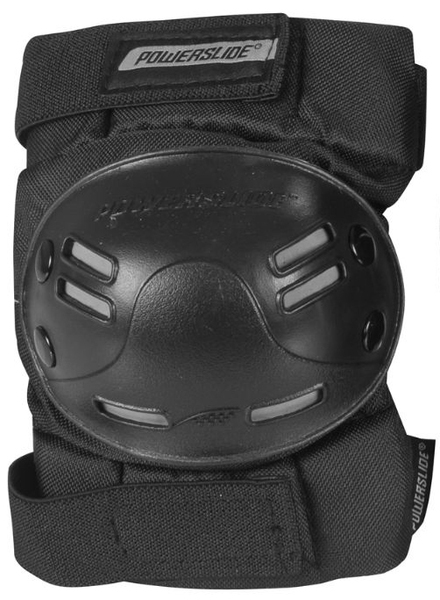 The knee pads are 1cm strong padded and got a riveted plasticcap. The pull-over design feels comfortable and is easy to fix cause of its two velcro straps. The pad is perfect for outdoor skating.